Hares have never failed to fascinate. 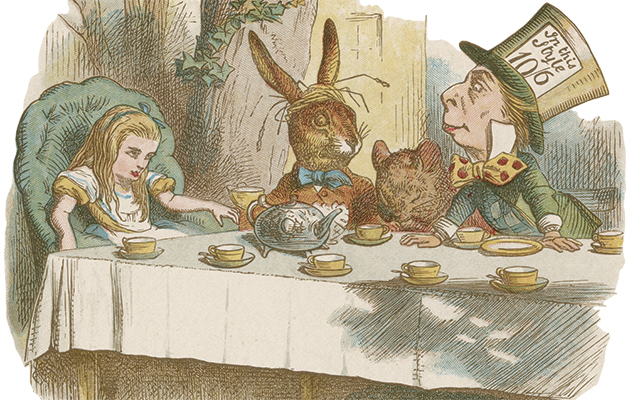 Hare mythology has had an important role in our legends, stories and history ever since the Roman first introduced them to Britain, from the otherworldly White Hare of Cornish legend to the time Alice attended the Mad Hatter’s tea party courtesy of Lewis Carroll. And yet, hares are not confined to the pages of legend, myth and history. 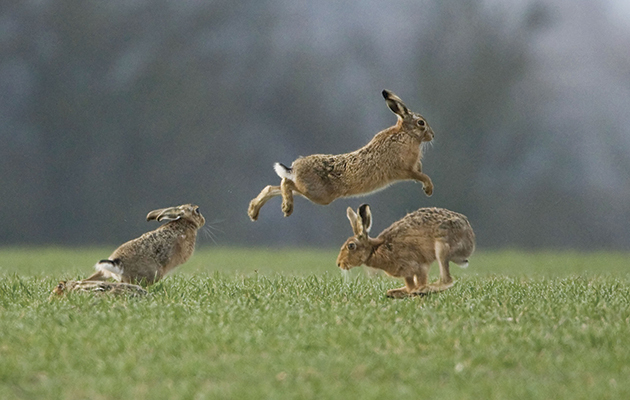 To see a pair boxing is to witness a spring rite of passage, but did you know that hares remain mad long after March? Matthew Dennison explores and explodes the mythology surrounding this iconic lagomorph. 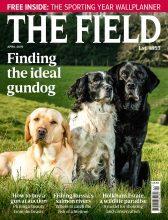 Britain’s fastest land mammal is the brown hare and they need to be come Easter, as the Easter bunny embarks upon chocolate egg delivery duties. 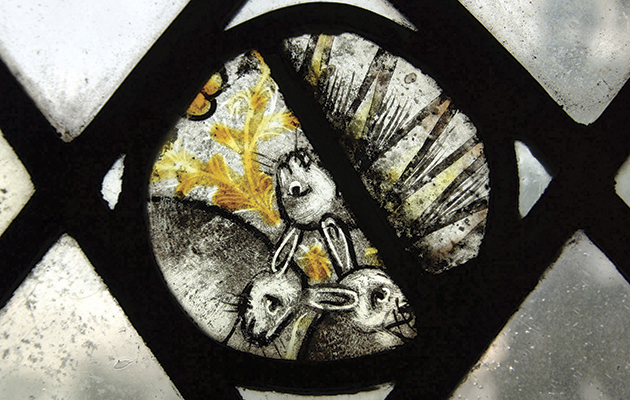 Find out more about our spring festival, read Eostre and Easter.  What are the origins of this Spring festival? 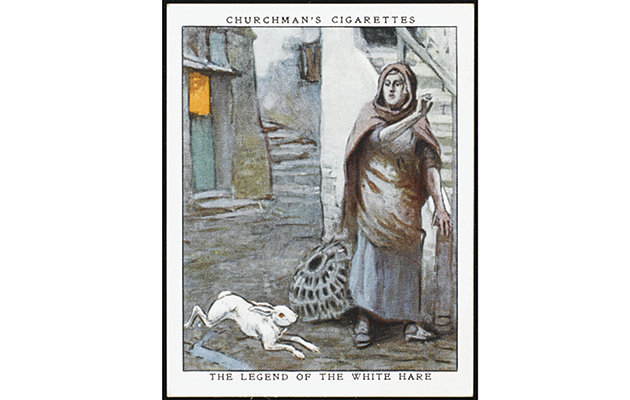 Cornwall’s White Hare warns the fisherfolk of tempests when not haunting a faithless lover. Mad hare days: it’s March and the start of the mating season. Hare mythology and particuarly the ubiquity of hares in children’s fiction and television programmes ensures a continual stream of merchandising. 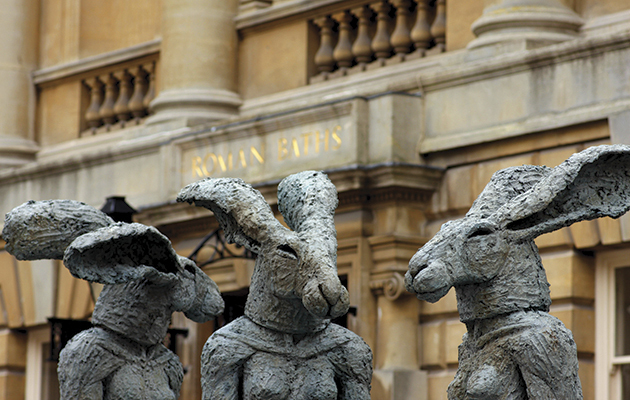 Hares remain a popular subject with sculptors and visual artists. Their spring-time “boxing”, a mating ritual in which unreceptive females fend off amorous males, lends itself to a degree of anthropomorphism which appeals to an art-buying public largely ignorant of the truth behind this “mad” March ritual, once thought to be a fight between males. Ceramic and porcelain hares have been made by the Munich-based Nymphenburg factory, the Lomonosov factory in St Petersburg and by Meissen. 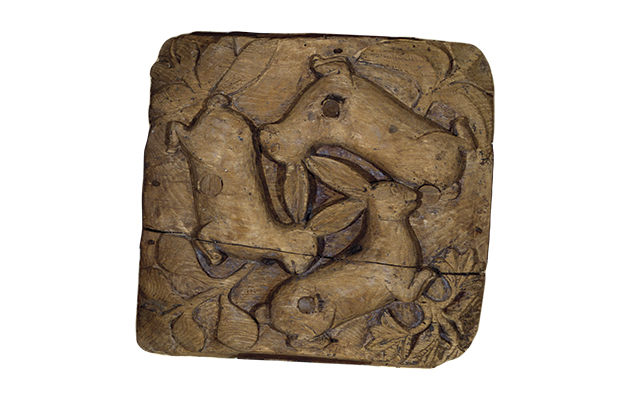 Contemporary animaliers, such as sculptors Rupert Till and Sophie Ryder and ceramicist Elaine Peto, explore a continuing fascination with these enigmatic creatures.